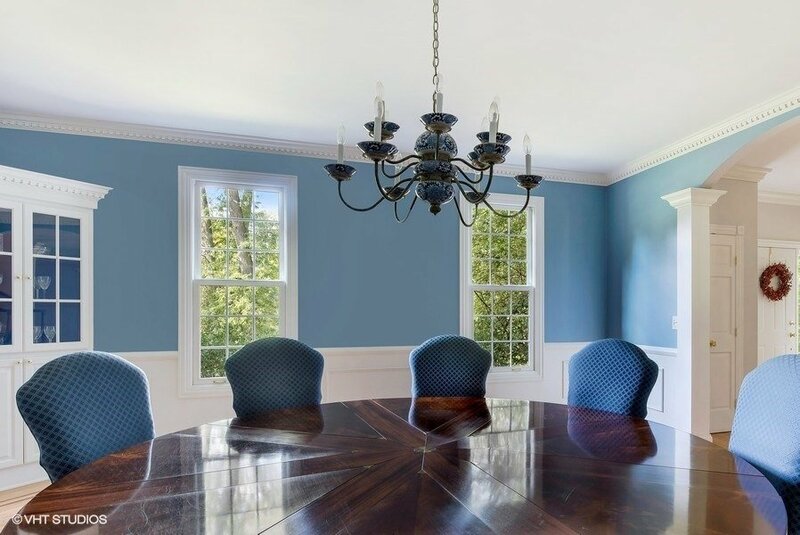 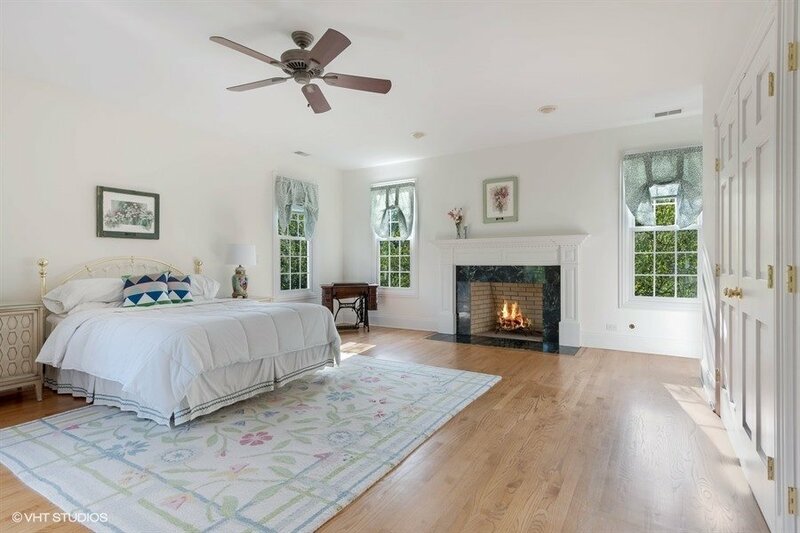 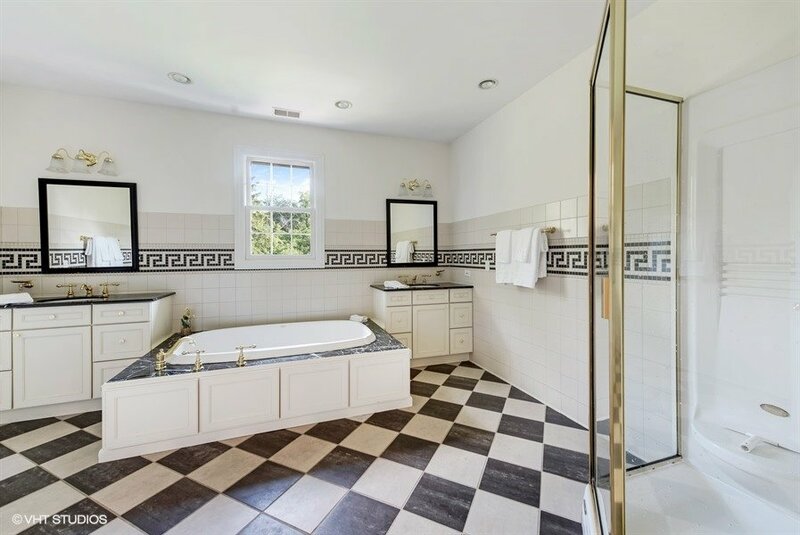 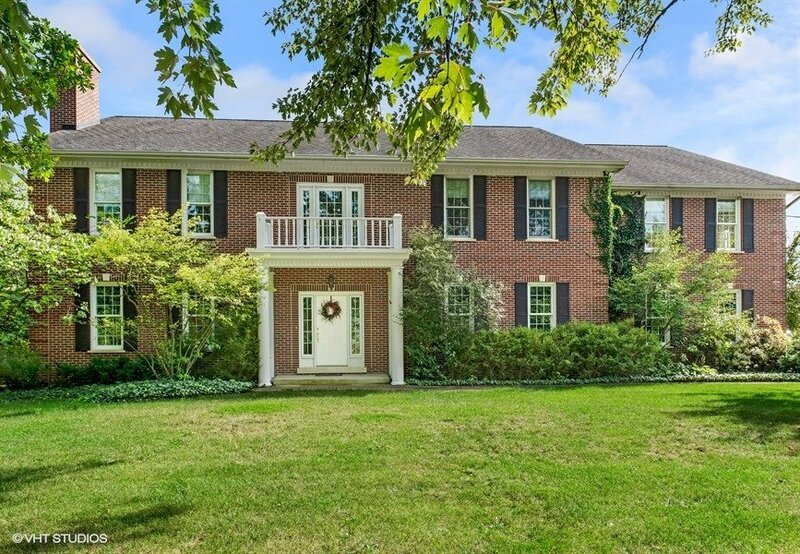 PREPARE TO FALL IN LOVE WITH THE TIMELESS ELEGANCE & CLASSIC BEAUTY IN THIS EXTRAORDINARY BRICK COLONIAL. 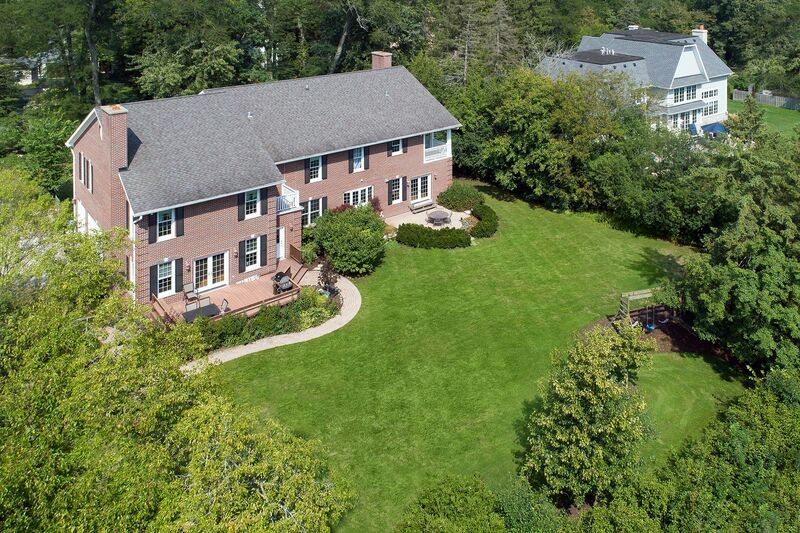 Outstanding architectural details & beautiful mill-work throughout this stately home. 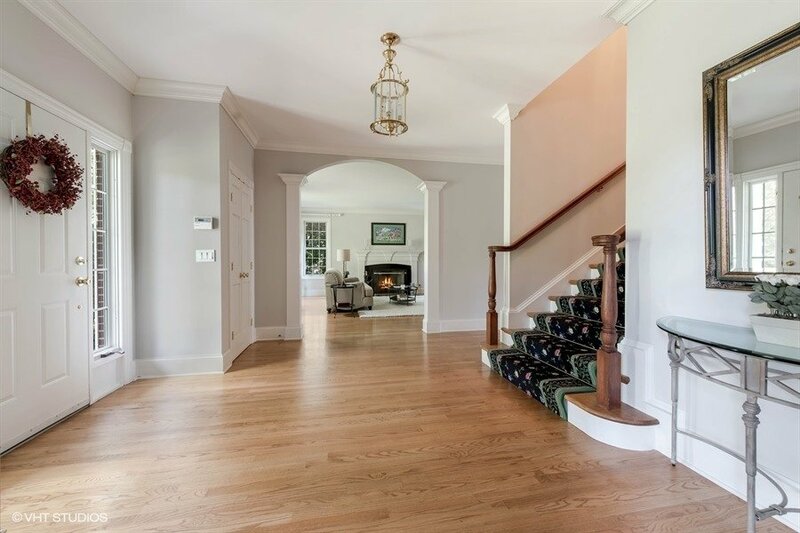 The impressive Foyer welcomes you into the stunning Living Room w/ fireplace focal point. 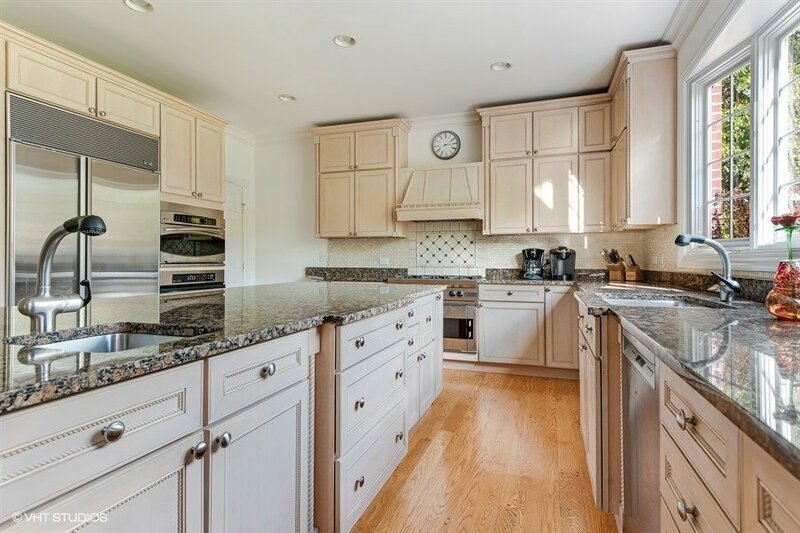 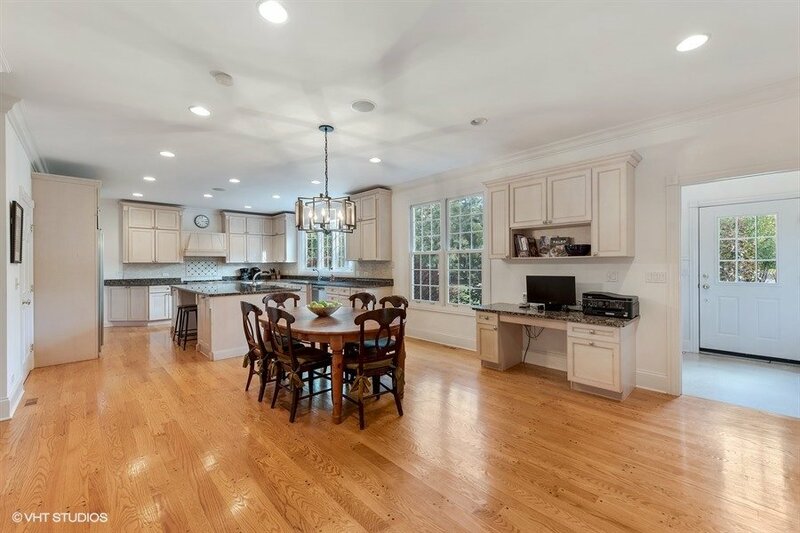 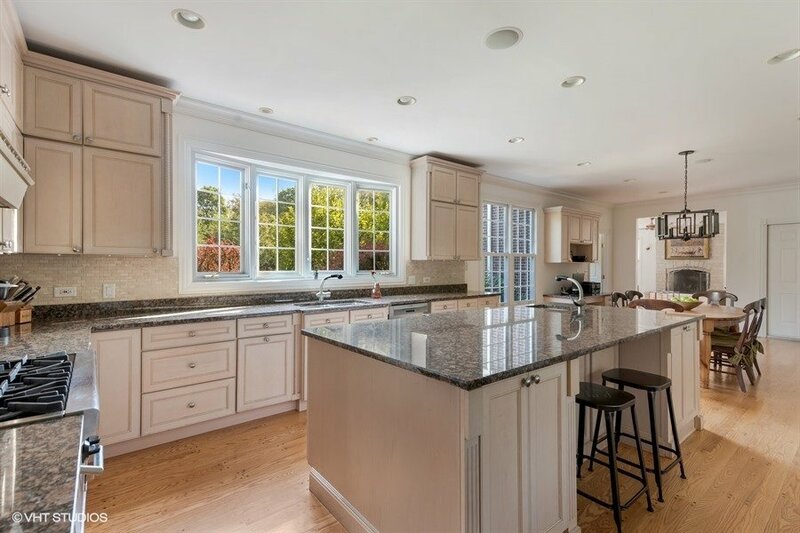 The chef's Kitchen features granite counters & island, creme cabinetry and flows between gracious Dining Room, warm & inviting Family Room, and handsome Library. 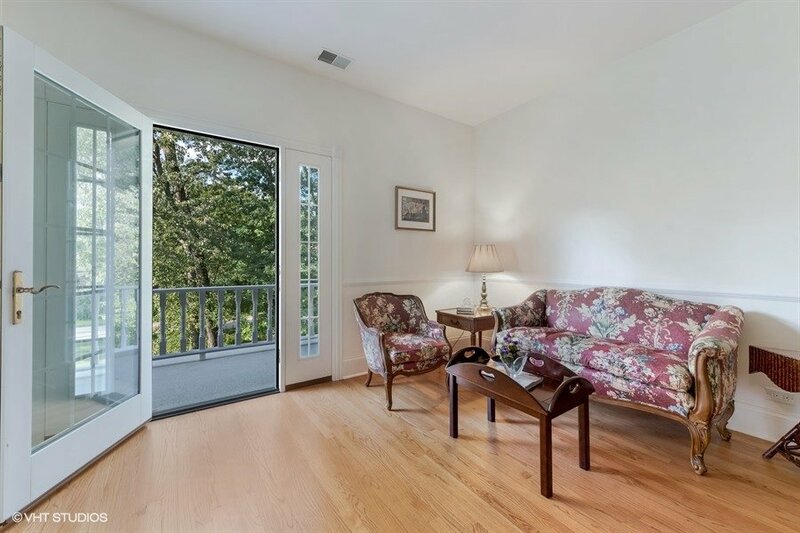 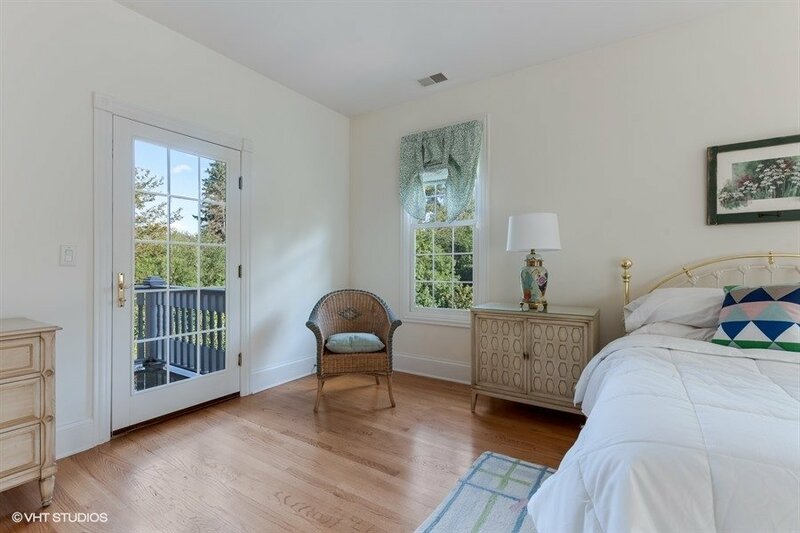 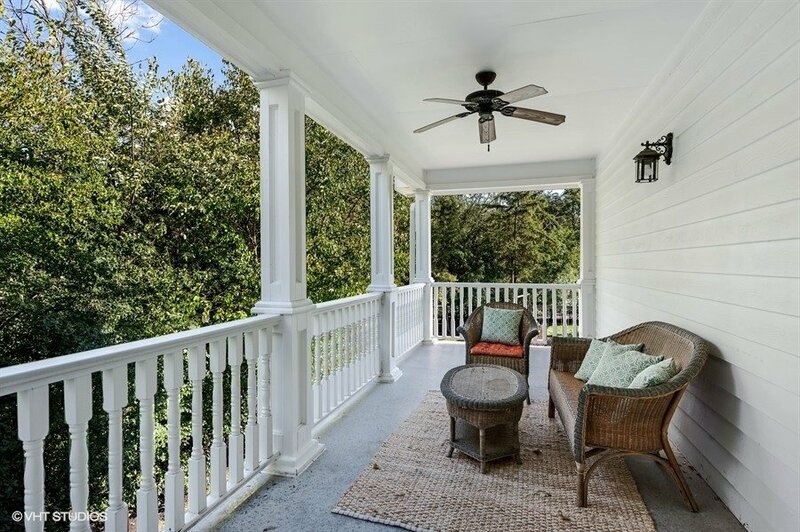 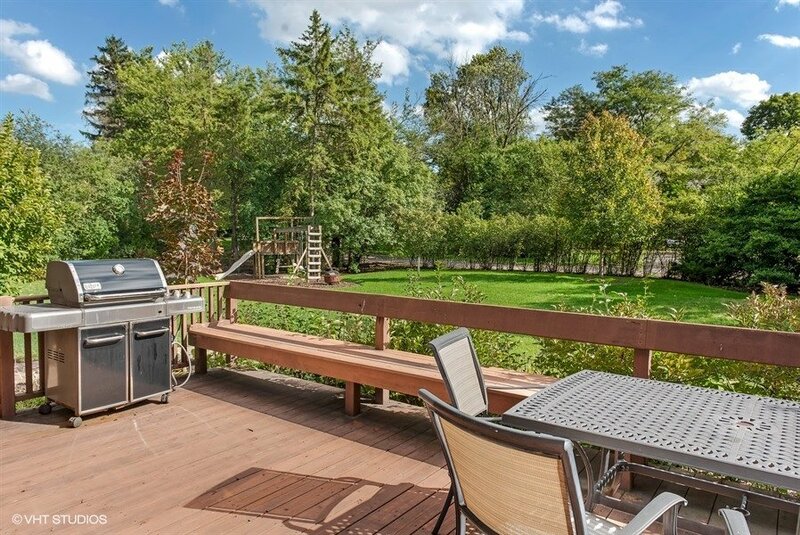 Step thru French doors to large deck to enjoy the amazing back yard + brick paver patio. 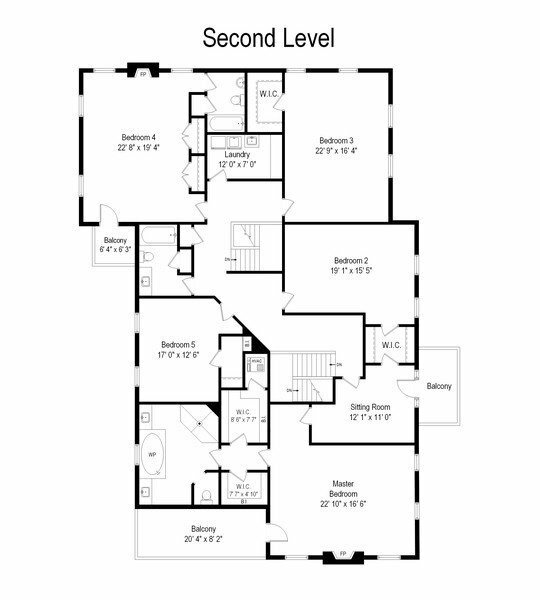 Upstairs are 5 large bedrooms, 2 fireplaces, 3 balconies. 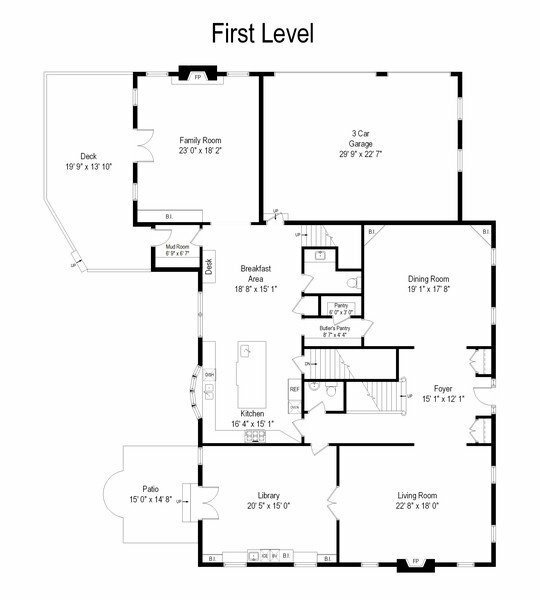 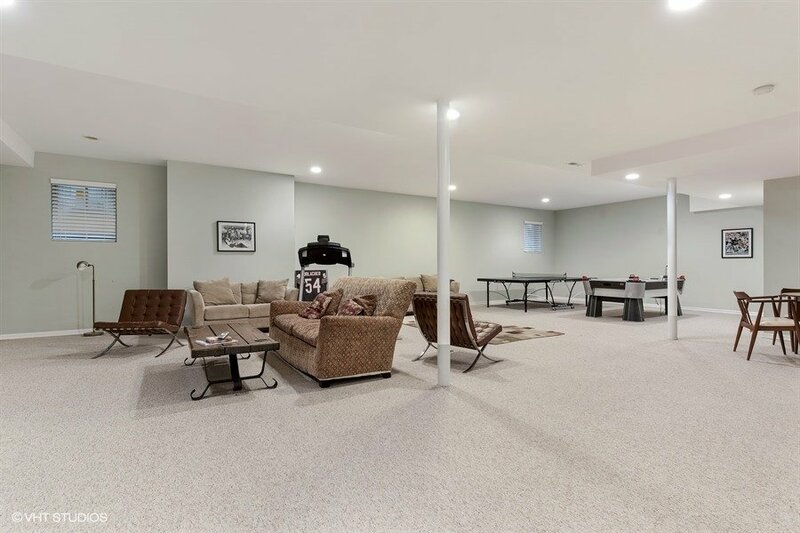 Fantastic finished lower level offers more space for family and friends to gather. 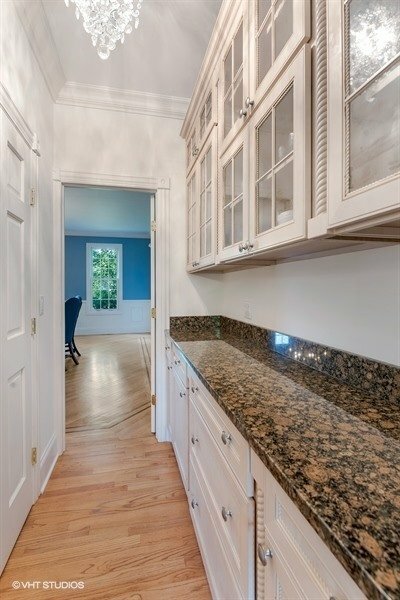 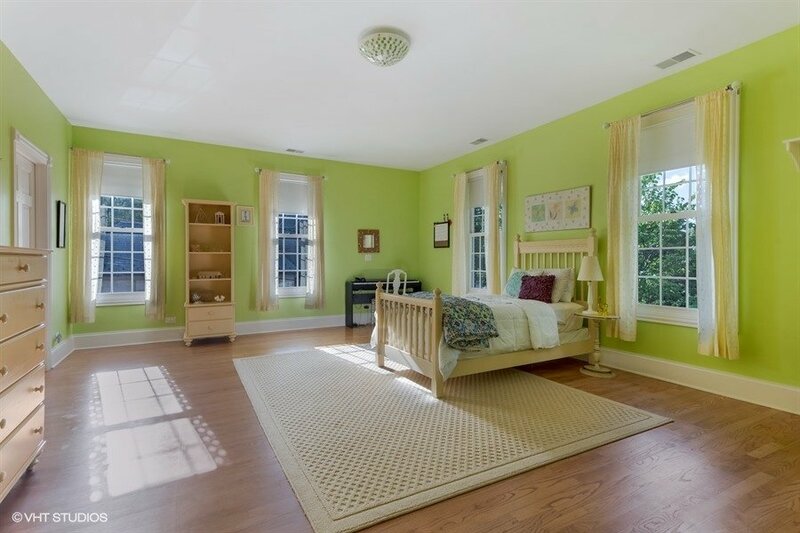 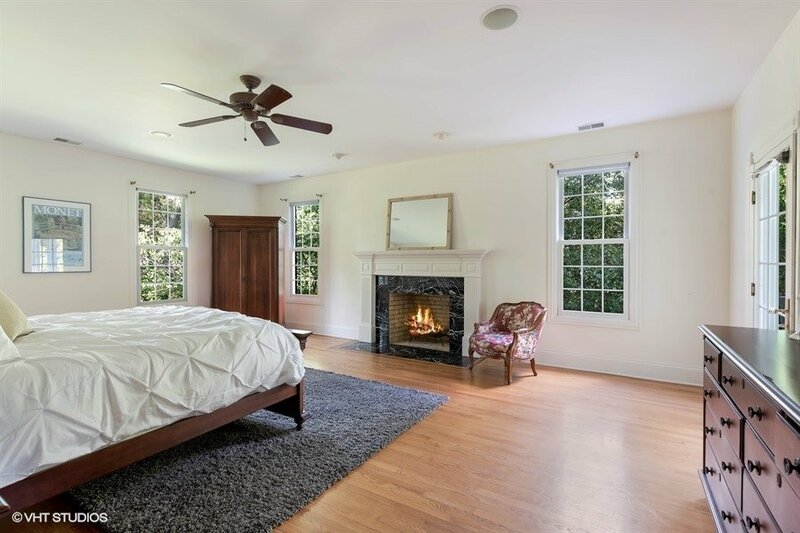 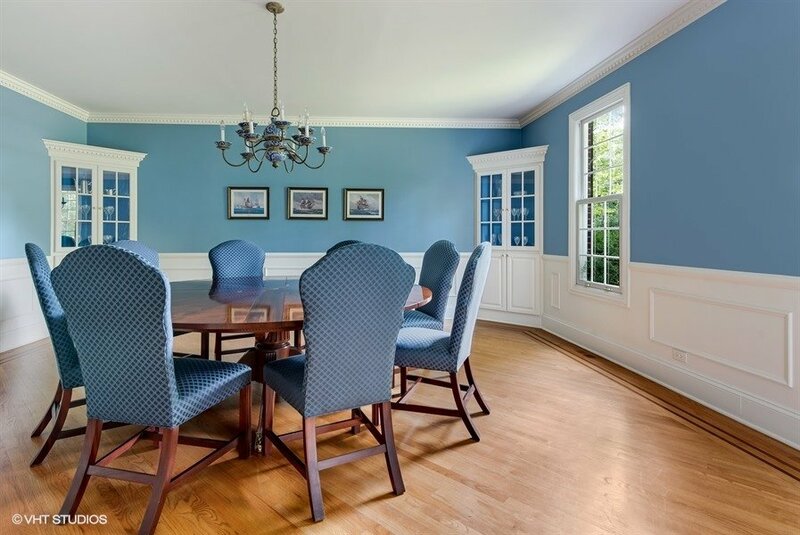 Crown molding, stately pillars, gorgeous arches, custom built-ins and so much more. 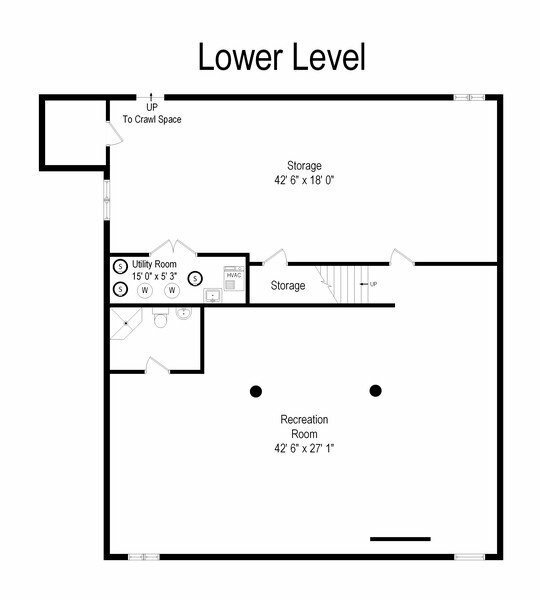 3.5 car attached garage. 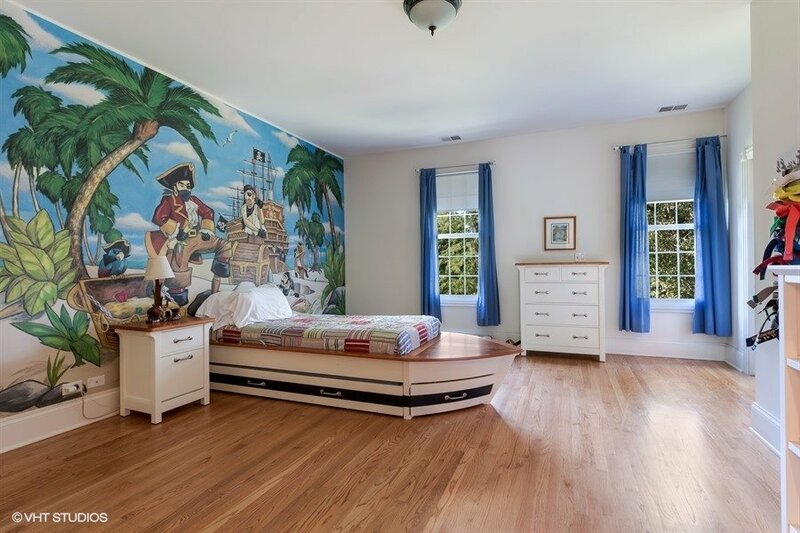 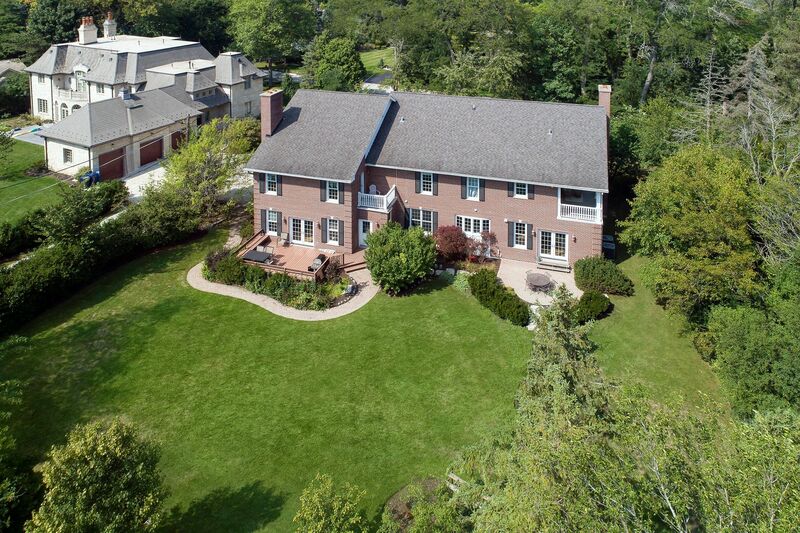 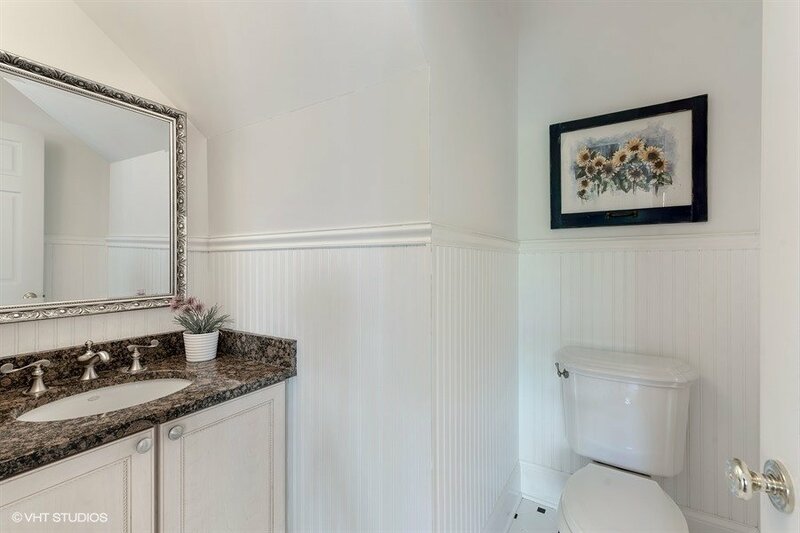 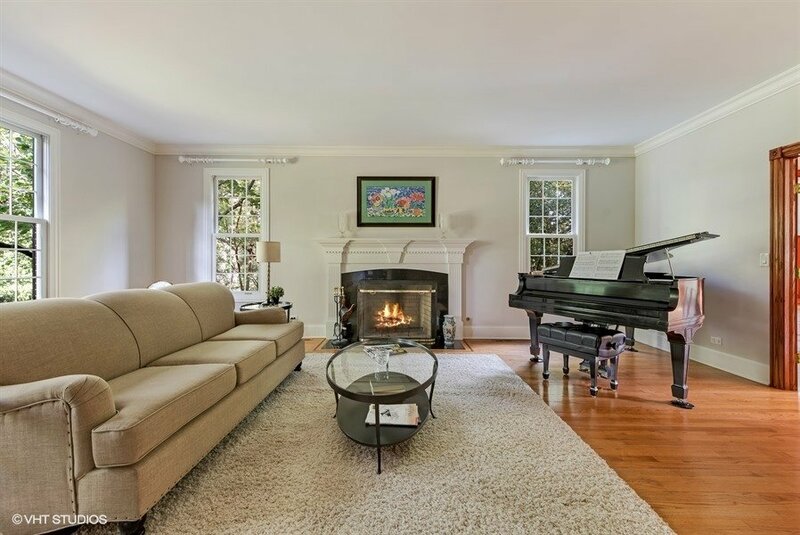 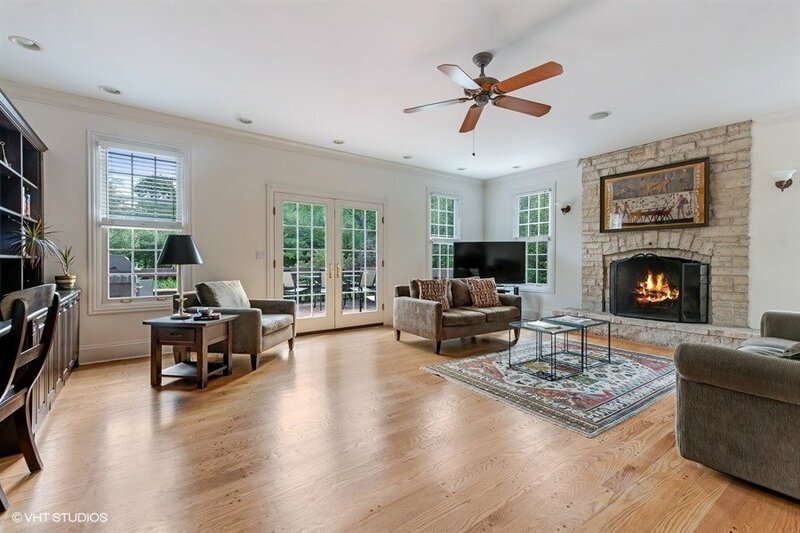 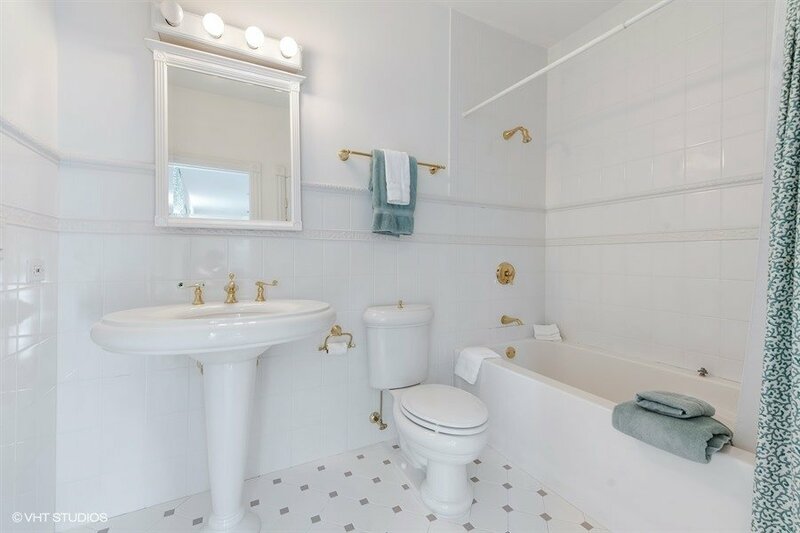 Located in highly desirable Golf, a charming home-rule village just west of Wilmette. 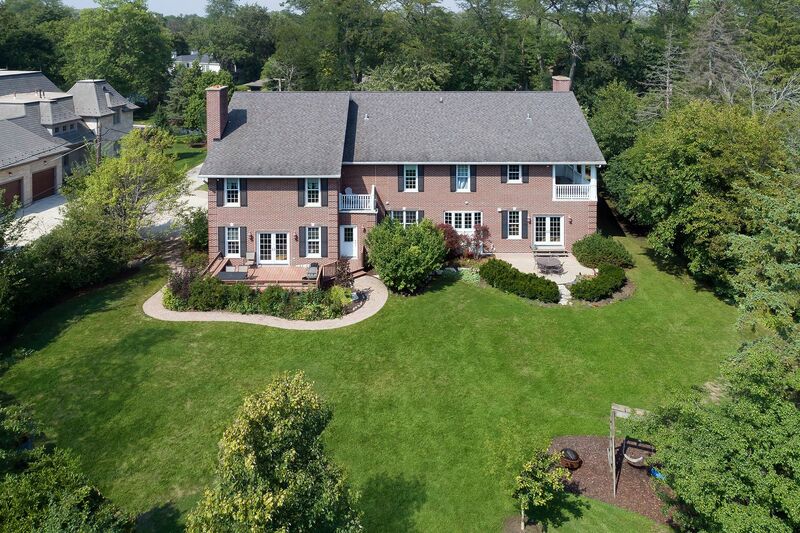 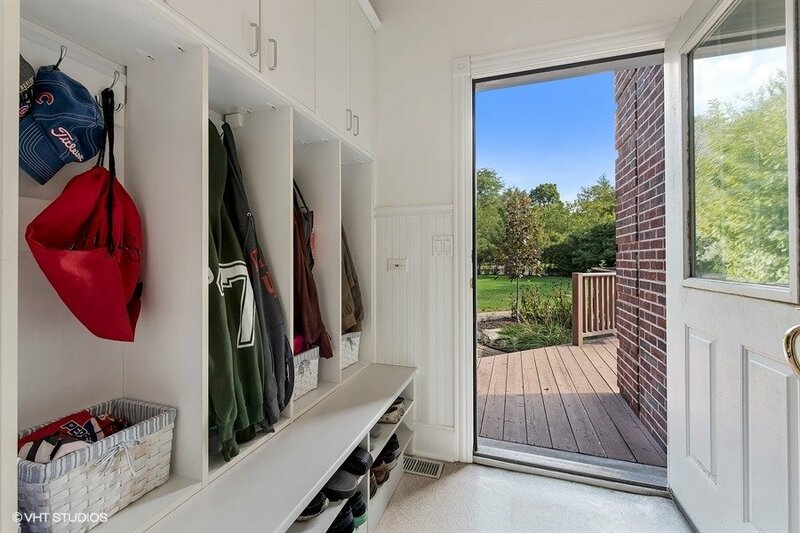 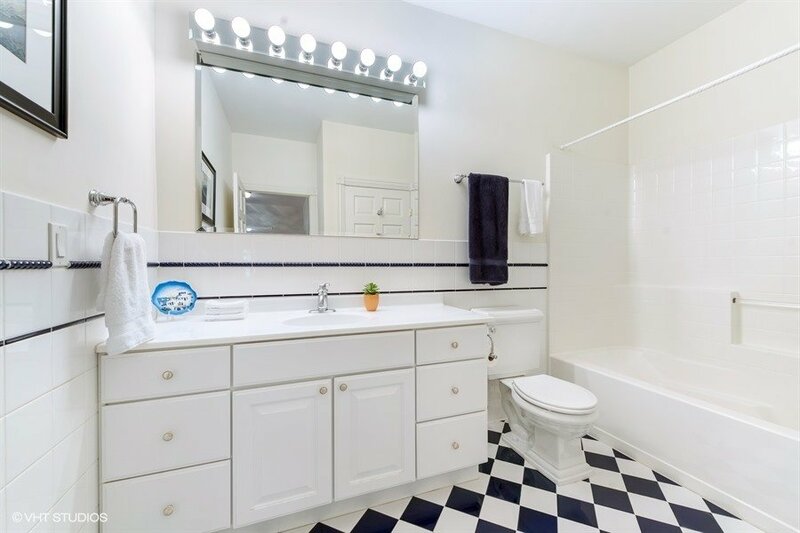 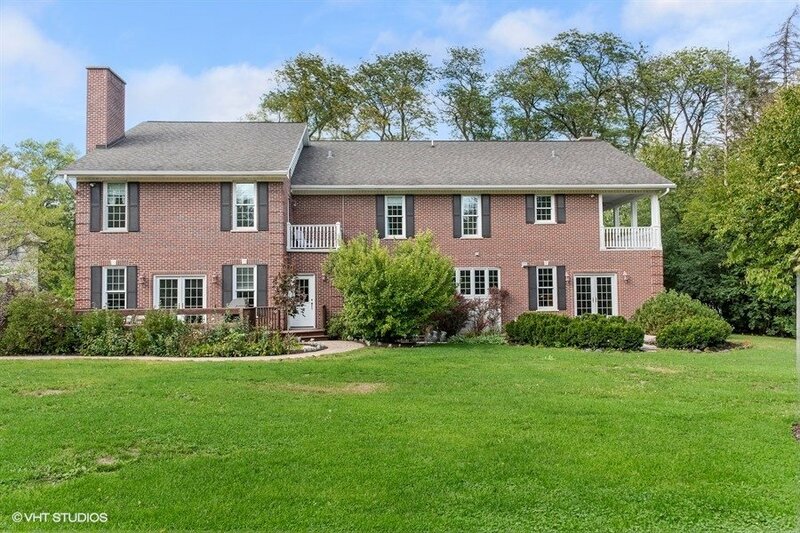 Walk to train, park, post office, shops, Marianos, and in award-winning Glenview school district...Welcome home.